Facial Look is the most noticeable thing in one’s personality. We adopt many natural and artificial ways to groom out our face complexion. In markets and clinics we search out so many products for whitening our face, spent money on these expensive products, buy costly items and go for high rate surgeries sometimes. 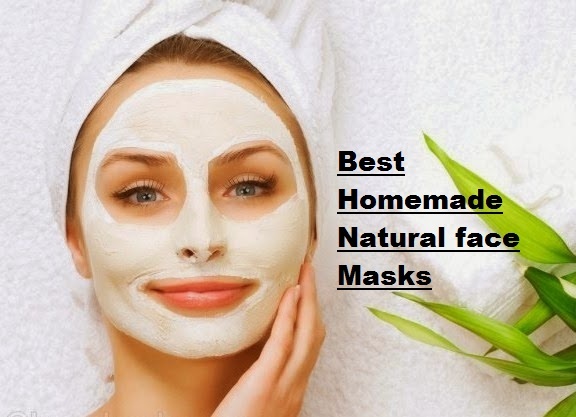 Today i am going to share Most easy and Best Natural Homemade Whitening Face Masks to get Clear and Fair Skin. 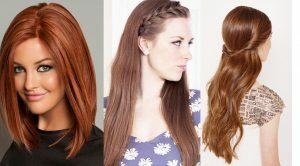 Try out these procedures regularly as mentioned for getting the best results. 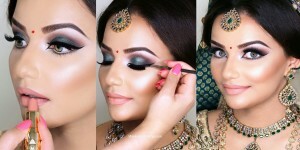 Must try out these simple ways to lighten your marks and blemishes. Follow them regularly, twice or thrice a week and get a good healthy fair and problem free face. This mask is easy to made at home. 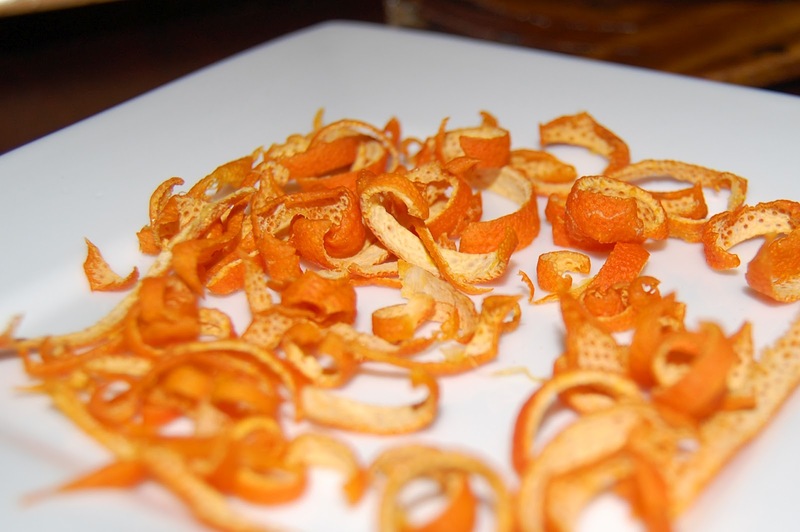 Take an orange and peel it, then take it peels and place under sunlight for sometime then store in an airlock box. Now, take few amounts of Curd and mix these peels with it, stir it gently to make a fine paste. Now Apply it on your face for let it try for 20 minutes. Then, wash out with slightly warm water. This pack will lightens your spots and other masks leaving your skin glowing. 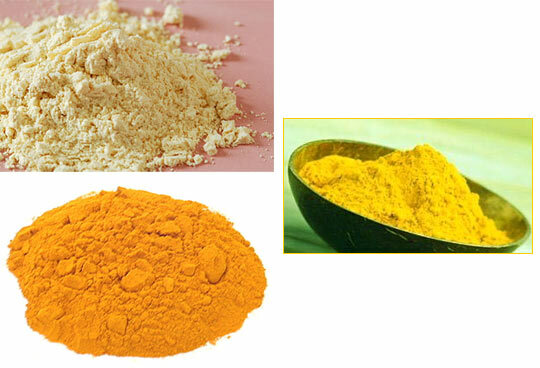 Turmeric powder is always being used for its natural skin glowing purposes. Take some amounts of turmeric powder and gram flour, mix both of them gently and add 1 tsp of lemon juice or yogurt. of gram flour, 1 pinch of turmeric powder and 1 tsp of lemon juice or yogurt. Now, apply this mask on the whole face and leave it for 20-25 minutes. Scrub of this mask when dried and wash it out . Apply it thrice a week for prefect results. This is another most easy facial pack for skin whitening. Take few spoons of milk, honey and lemon juice. Mix them all to make a soft paste. Now apply this paste to your face and neck for 20-30 minutes and then, rinse out with cold water. Repeat it twice or thrice a week and it will remove all markings from your skin and make your skin smoother & much softer. Mix one tsp each of oatmeal, tomato juice and yogurt in a bowl to make a paste. Apply it on your face and neck for half an hour minutes and wash up with normal water. 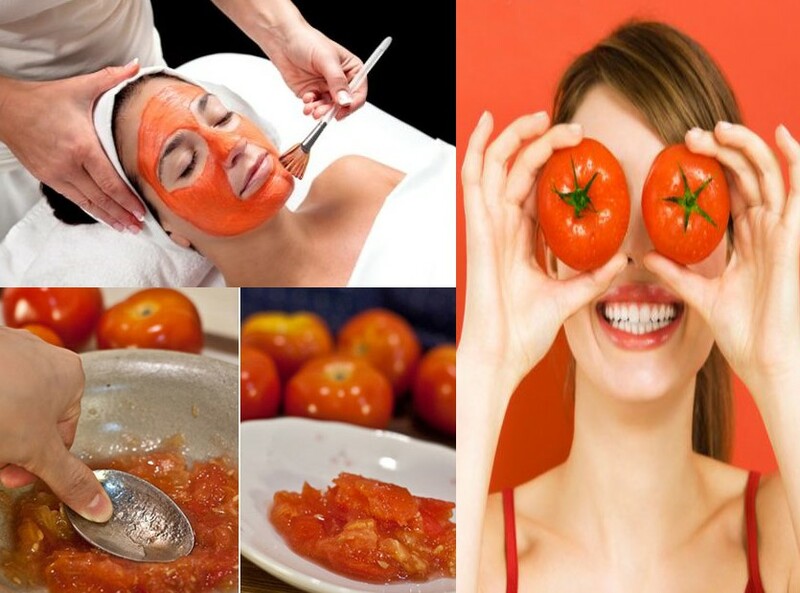 Tomato juice is known as a good anti acne and cleansing agent , it removes all the dirt and spots and lightens skin naturally. 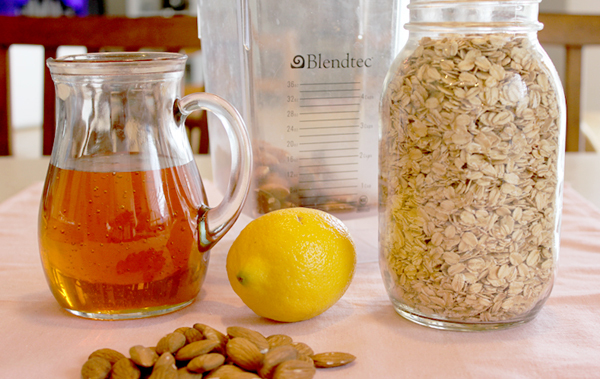 Oatmeal exfoliates your skin naturally and gently. Yogurt helps in removing blemishes, scars and spots because of its best mild bleaching effect. You can also scrub your mask while rinsing it. It will remove dead cells on epidermis layer This mask is really effective in removing sun tan. 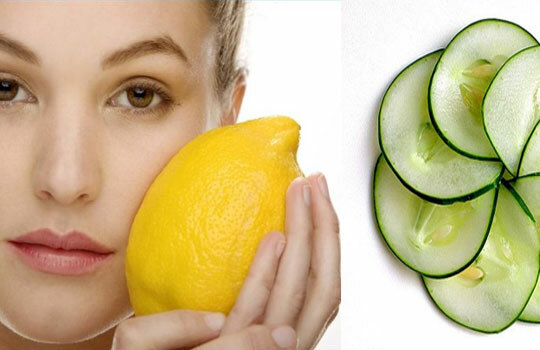 Lemon is very good bleaching agent, and it lighten up all the spots on face. Take 1 tablespoon of lemon juice and one tsp of cucumber juice. Apply this paste to your skin and leave for15-20 minutes and allow it dry. Now, clean off with regular water. Cucumber will also give a chilling and cooling effect to your skin. It is a perfect face mask for Hot summer days. 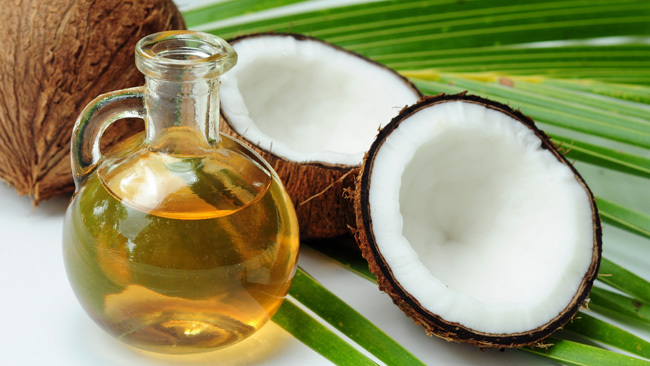 Coconut oil is better known intended for lightening marks, spots and scar problems on the face and other body parts. Just apply few amounts of coconut oil daily to problem area. They will lighten your skin and remove the marks. Honey and almond work perfectly for skin bleaching if implemented collectively. This is very home pack for sun tan removal and skin whitening.They hydrate skin as well as clear away all sun tan. Just take some honey, 1 tsp of honey, 1 tsp of milk powder, half tsp of almond powder or oil and 1 tsp of honey, mix each item collectively to make a fine paste. 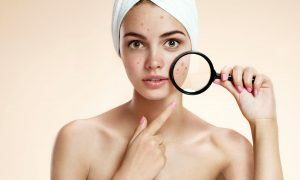 Apply it on your face at night before going to bed and leave it for 15-20 min and then wash off with slightly warm water. 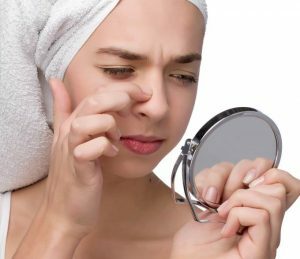 Aplly this procedure thrice a weeks to get clear and fair skin.